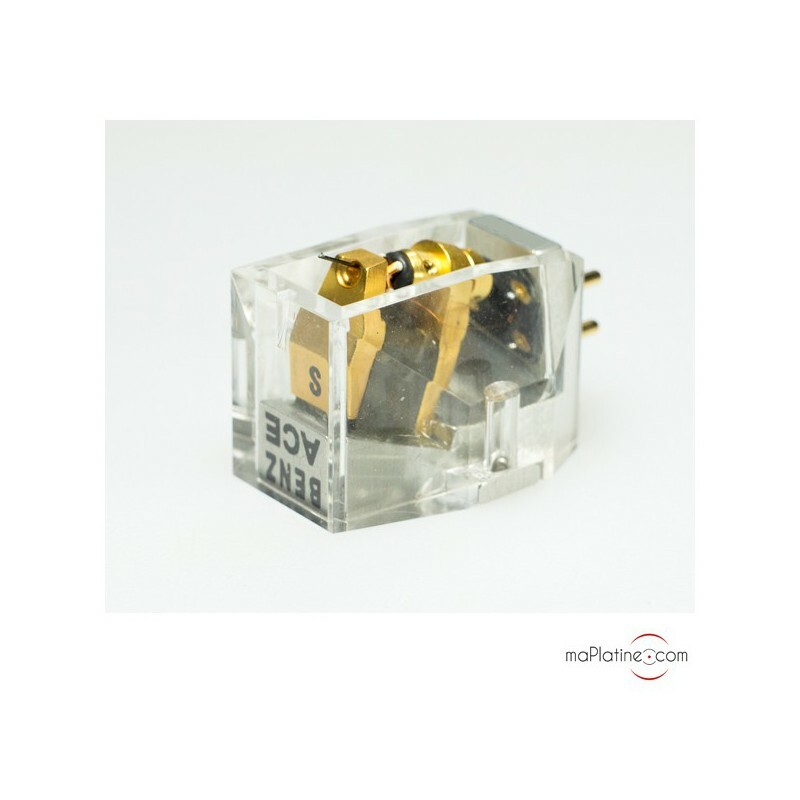 Medium output moving coil cartridge. 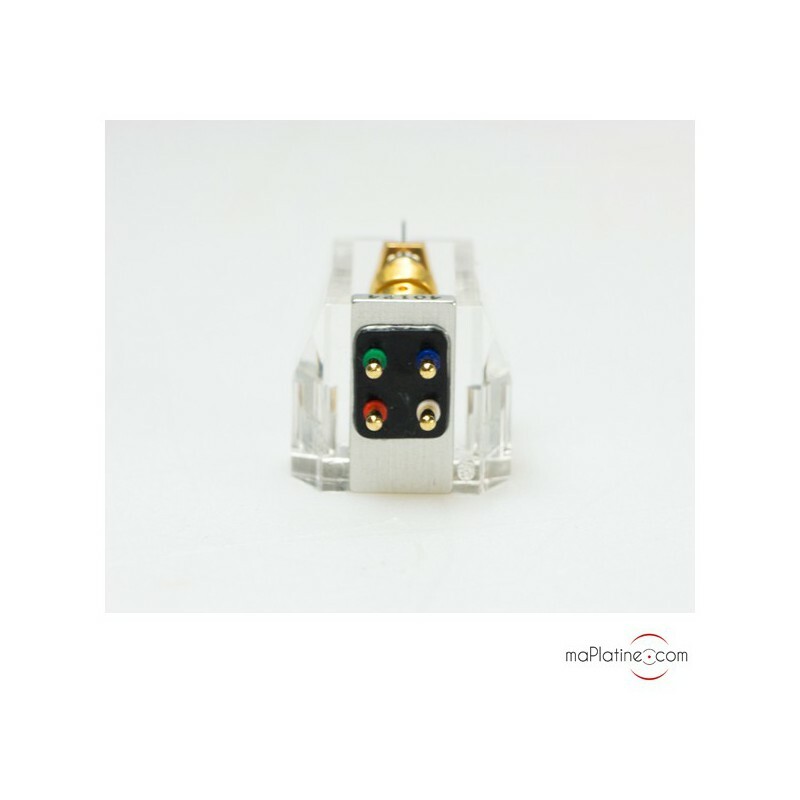 This Benz Micro cartridge is almost a legend! 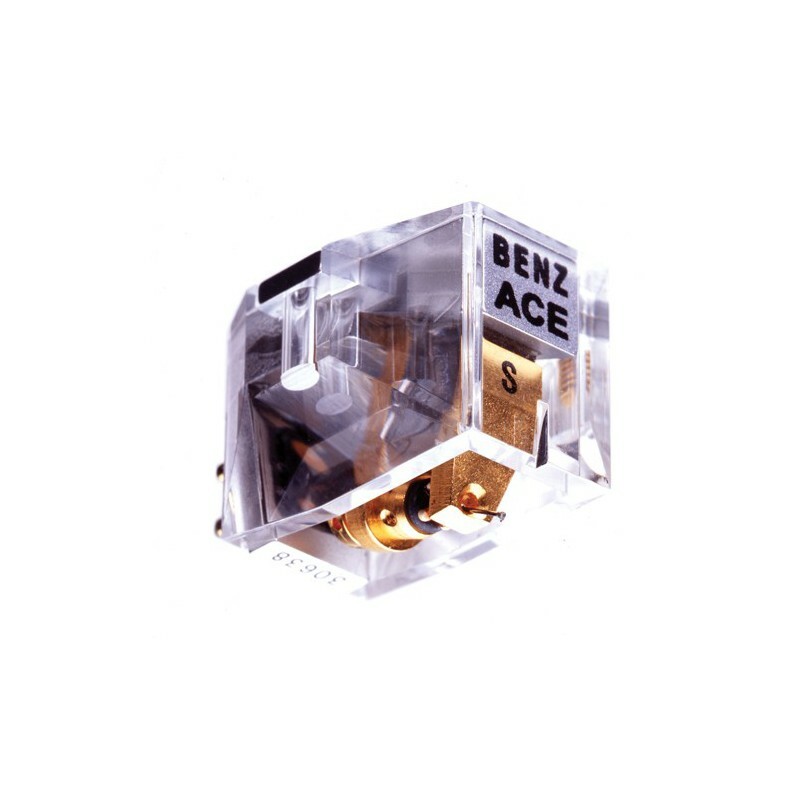 In fact, the Swiss manufacturer has been producing this Benz Micro ACE (Advanced Cartridge Engineering) for 15 years. 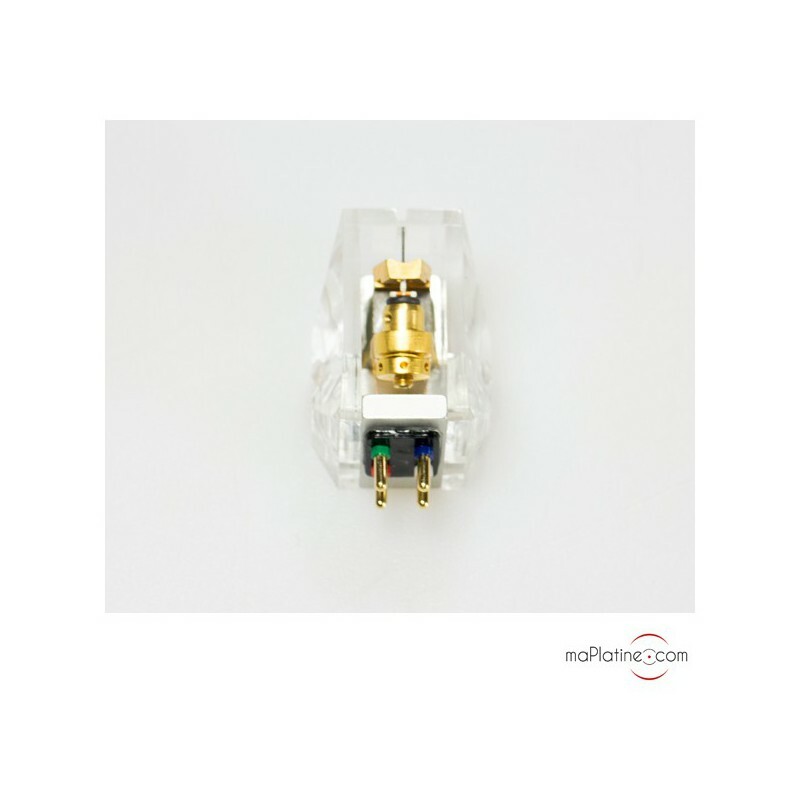 As with most models in the range, it is historically available with three output levels. A Low SL (SL=0.4mV), Medium (SM=0.8mV) and High (SH=2.5mV) output variant. The product is crafted, assembled and tested meticulously in Benz Micro's new workshop in Switzerland, under the expert eyes and ears of Albert Lukaschek. In the latest 'S' variants, the ACE is adorned with a beautiful Micro Ridge stylus profile fitted to a boron cantilever. The generators have new coils that use a high purity copper conductor. 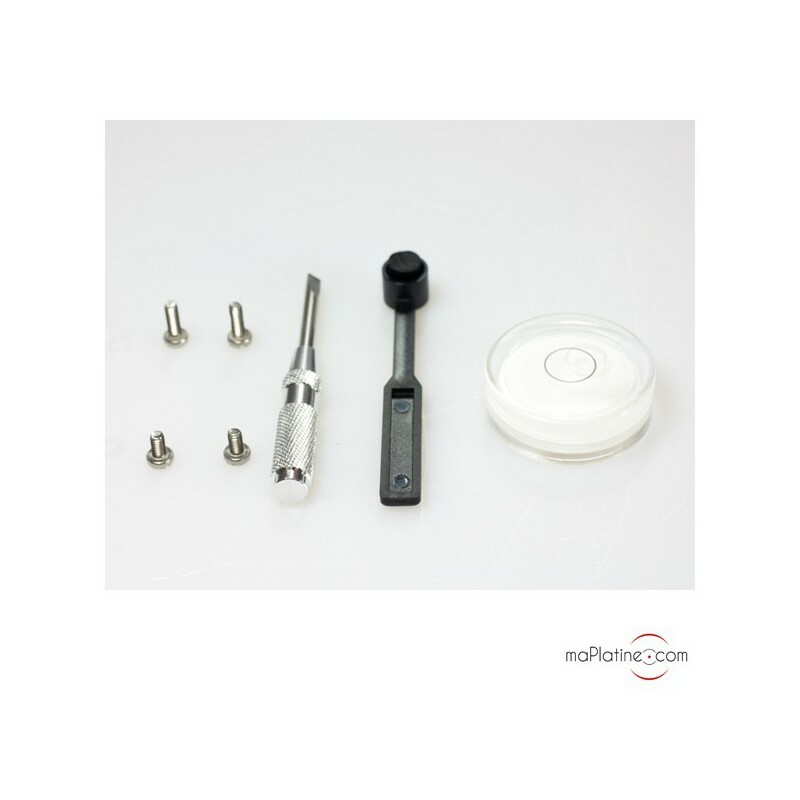 A special o-ring seal, ideally designed to provide mechanical linearity and perfect elongation, with the necessary precision to reproduce the subtleties without any colouration, holds the assembly together and serves as a damper. 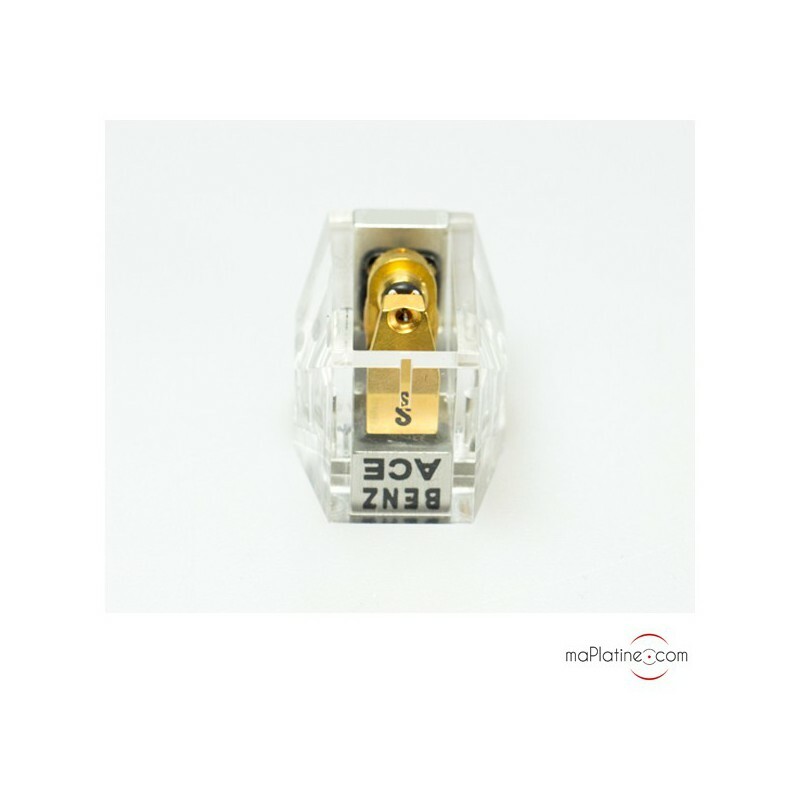 The compliance of this Benz Micro ACE SM cartridge (15), combined with its weight (8.8 g) make it suitable for a resonance between 8 and 12 Hz, making it compatible with tonearms with an effective weight between 6.5 and 22 g.
From the opening bars (after a break-in period of a dozen hours) you'll immediately notice and admire the timbre quality of this Benz Micro ACE SM! A far cry from the cold and clinical listening experience of some competitor products. The instruments have a greater perspective and the vocals have unparalleled presence and authenticity. The sound stage is perfectly even across the frequency range, with no excess, which gives more perspective to the various sections. The dynamics are excellent with a good tempo. It has amazing balance and is very consistent in all registers. Note that the surface noise is minimal, allowing the music to fully express itself! 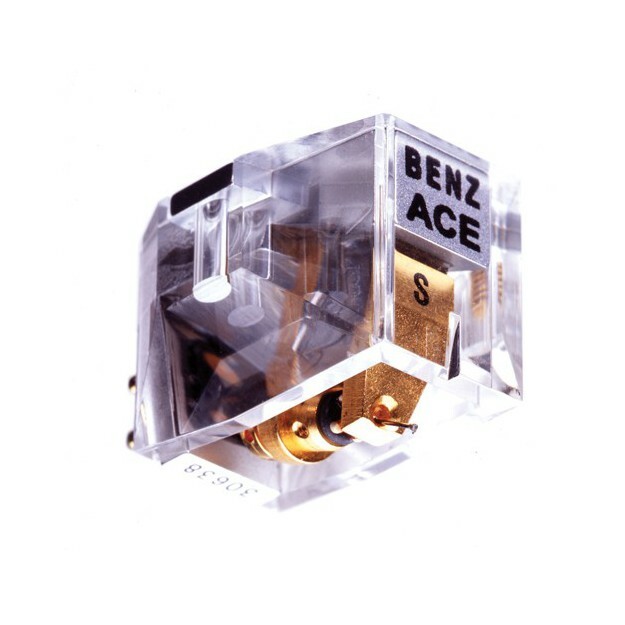 This Benz Micro ACE SM cartridge is not exactly new to us, as we were already using one ten years ago. 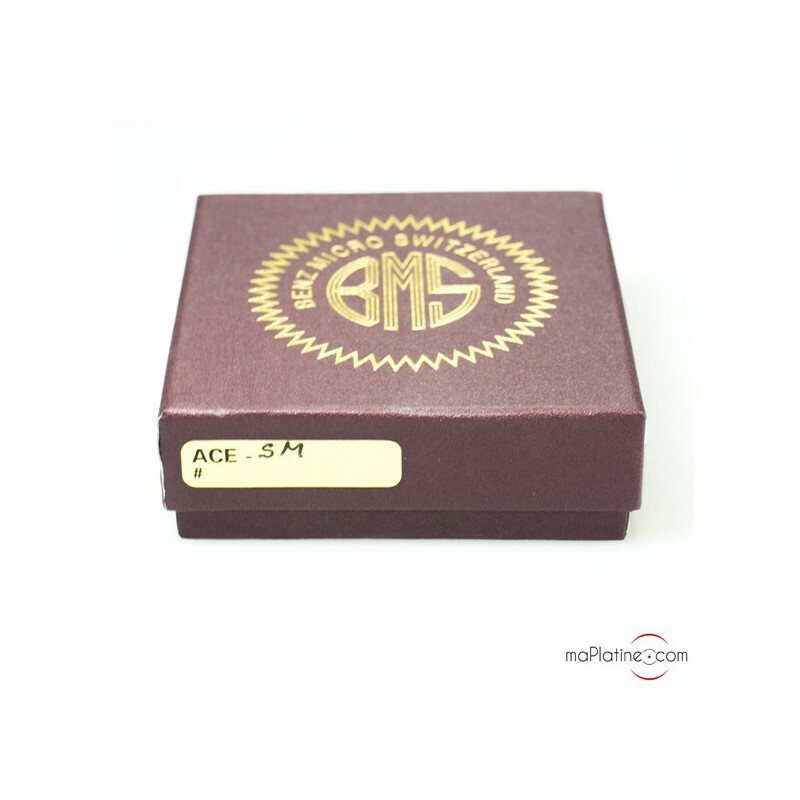 Nevertheless, this new model is a real step-up in quality, giving this benchmark product an almost unrivalled ‘magical’ quality. 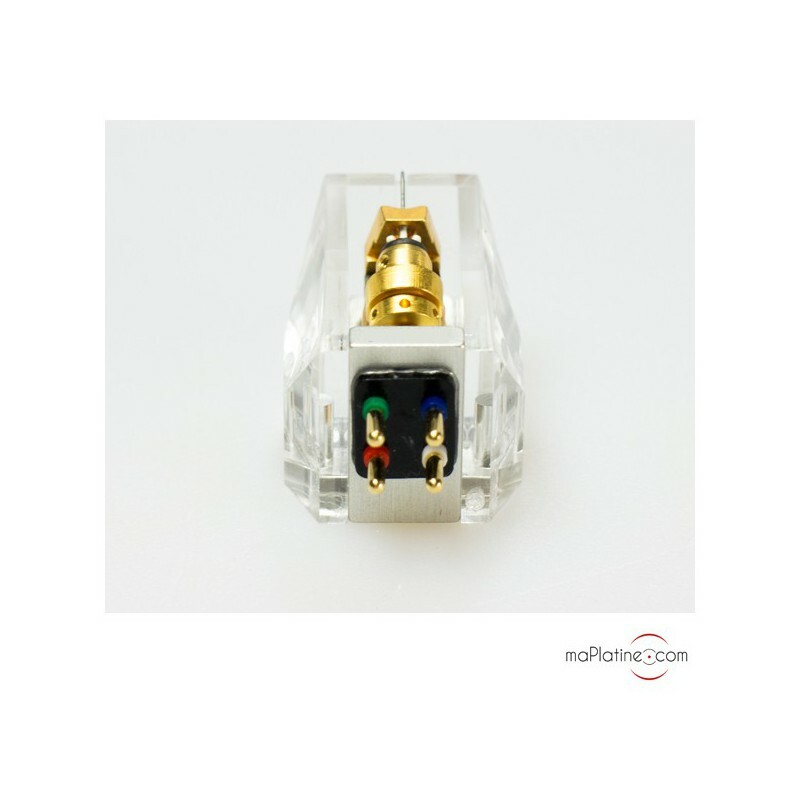 We highly recommended it for analogue fans everywhere.